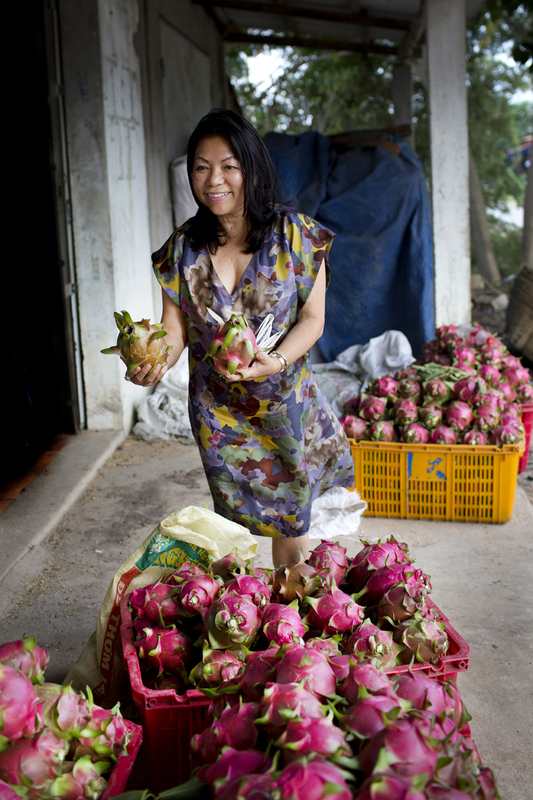 Ms. Loan Foster was dubbed “the most fashionable hostess in Hanoi" by the Wall Streeet Journal. As a passionate traveler and an enthusiastic cook, Ms. Loan’s first priority is to offer her guests the best of what the world of culinary sophistication can offer. Ms. Loan is the creative mind behind the journeys as she draws from her extensive travel experience and her unrivalled knowledge of true luxury. With over 7 years in the travel industry Mai is a cheerful operator, hardworking she takes care of every aspect of travel experience and makes sure that guests enjoy their Journeys to the East. Chinh is enthusiastic about leading and designing new trends as she knows Hanoi Old Quarter inside out. 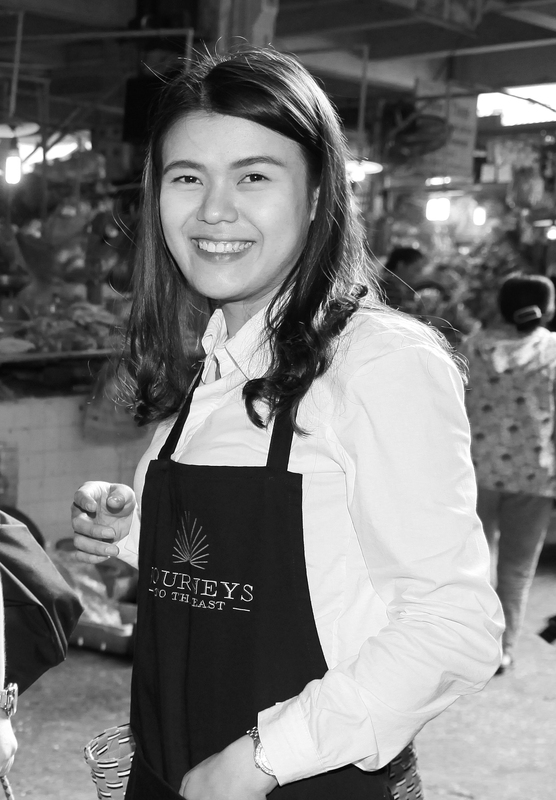 She receives lots of praise from guests for her food tours and the attention to detail she dedicates to them. Mr Dung might be the most senior staff in the service of the Ms Loan’s household. He keeps an eye on everything, smoothing over any issues before they arise . Hong keeps things ticking over at Journeys to the East. 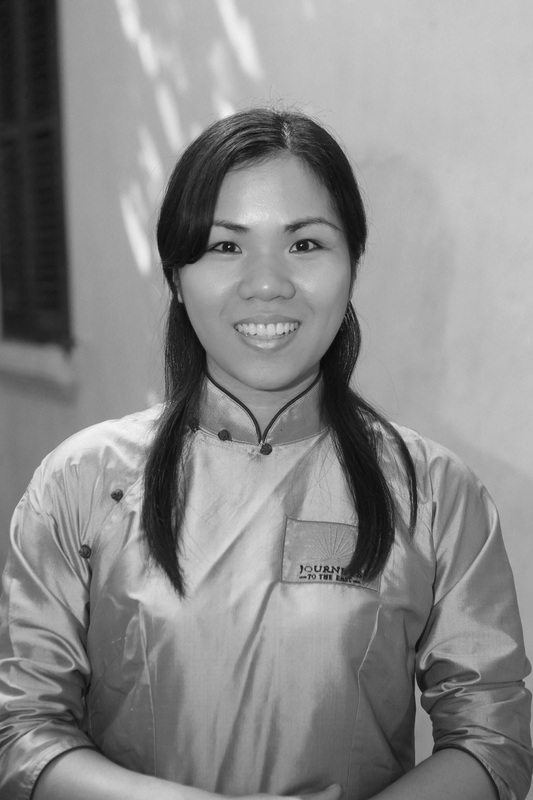 From administrative paperwork and money matters to coordinating our Hanoi and Ha Giang homestays, her meticulous organizing skills and diligence ensure the smooth running of our Journeys. Ms Son has the skill to make the most stunning flower arrangements for events and rooms – she also takes care that all rooms are freshly aired adding the right note of essential oils. 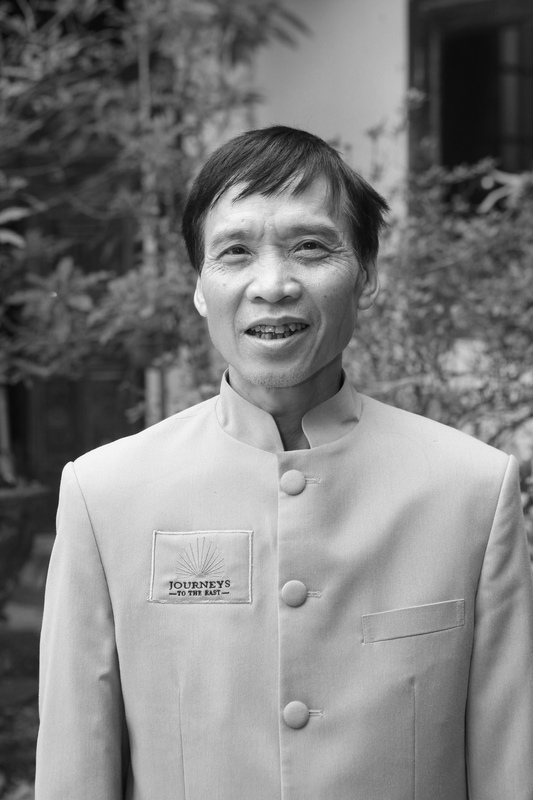 Journeys to the East partners with Don’s Restaurant in Hanoi where Giang is a staff member and a most reliable event manager. Raphaël Fauvin is Journeys to the East's wine specialist. Coming from France, he grew up within a family of wine enthusiasts, where he found the source of his passion for sharing the French "Joie de Vivre". 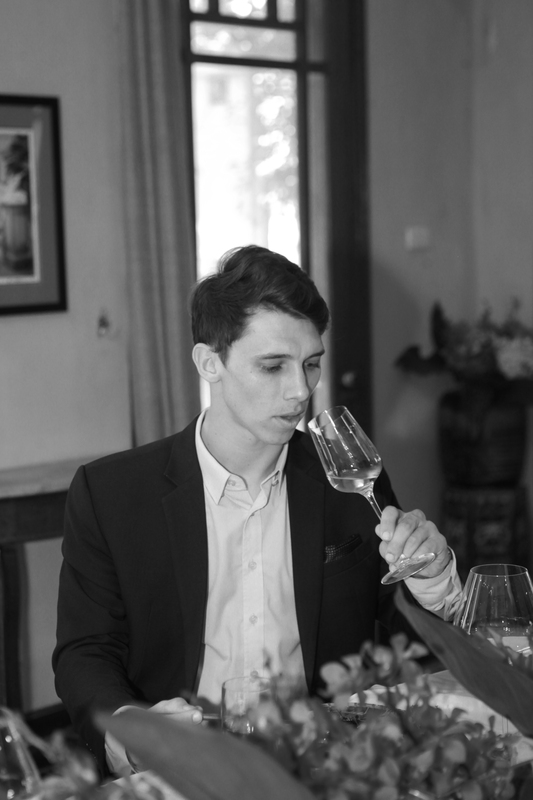 Raphaël has been living in Vietnam for the last 3 years and has dedicated himself to the expansion of wine knowledge over the Vietnamese market. 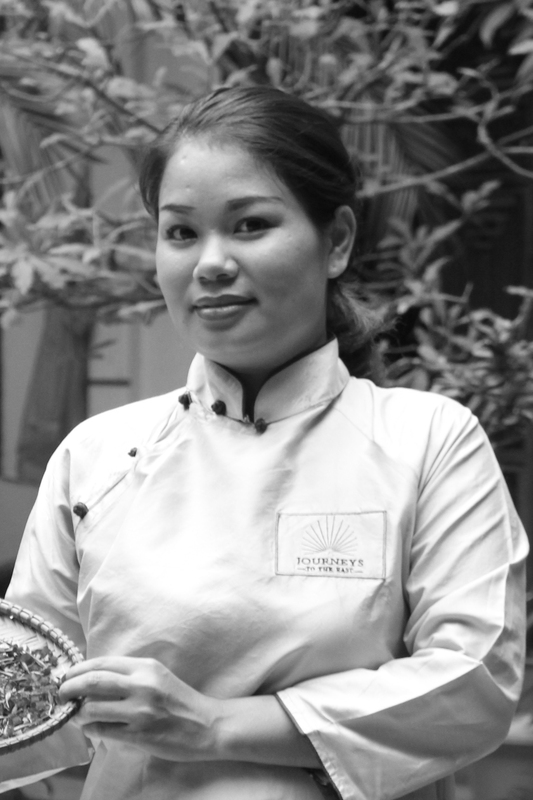 Hanoi based Chef Nhung has over 10 years culinary experience which commenced under Ms. Loan’s supervision. She has also been trained under Chef Didier Corlou at the Sofitel Legend Metropole and spends time in France and Italy where she learns the local foods and garners inspiration for Journey to the East dinners. Nhung now effortlessly creates the most diverse menus for dinners of 40+ guests. 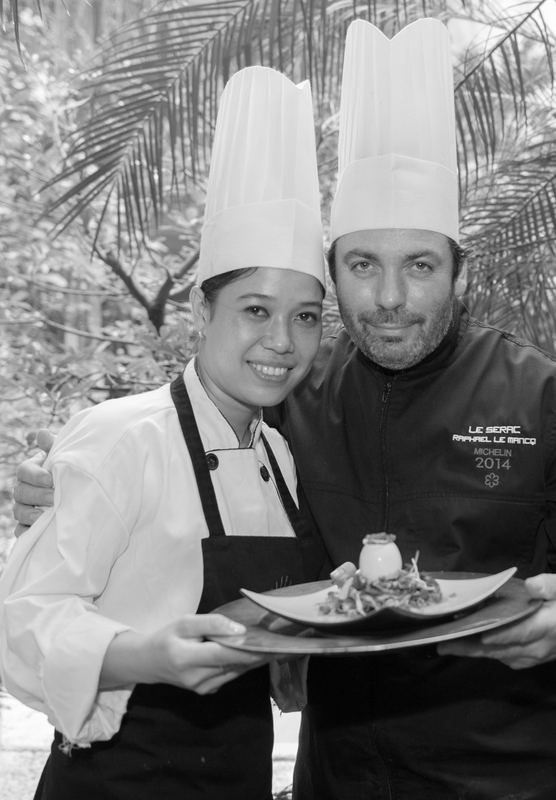 She also takes pride as the sous chef for Michelin Chef Raphael LeMancq during his visits to Hanoi. 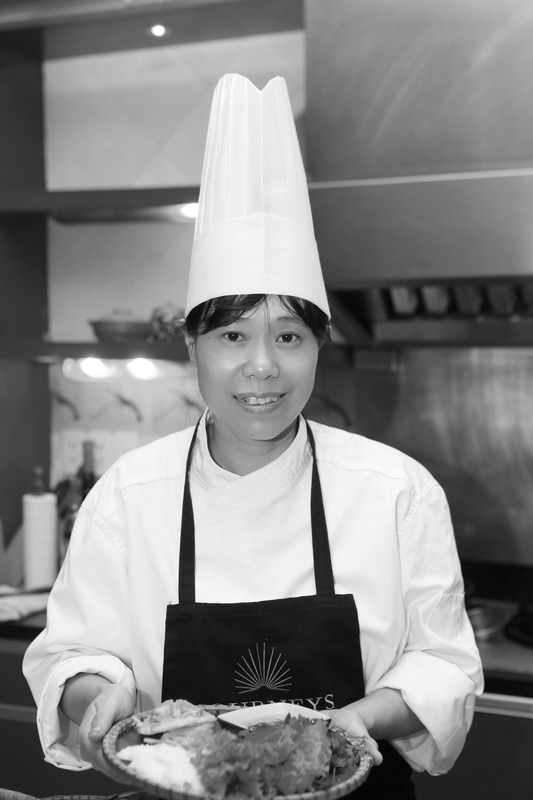 Saigon based Chef Yen, a partner of Chef Hung Vu, brings a note of femininity to the Quintet. 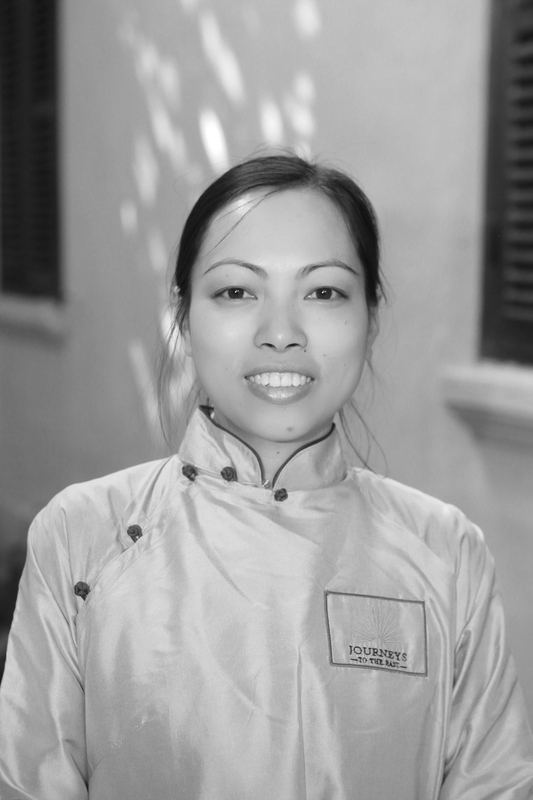 Always cheerful and ready to try new challenges she and Chef Raphael make cooking a pleasure for the senses and delight for the eyes. 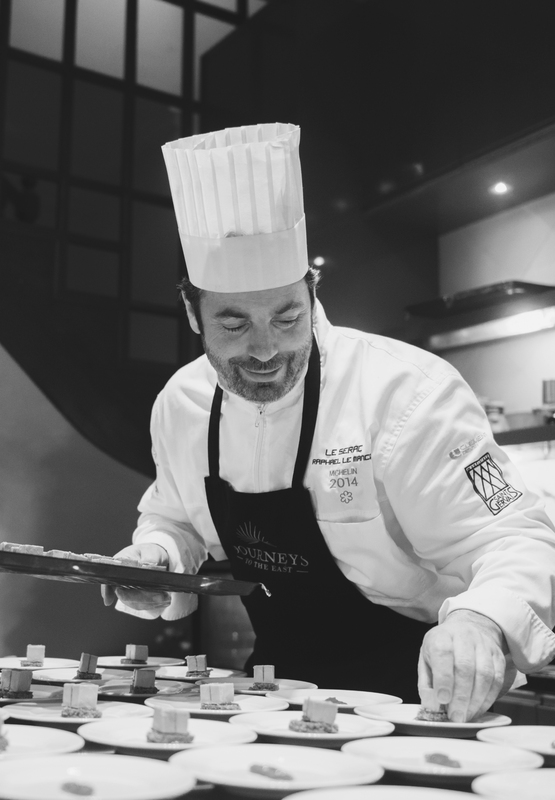 Michelin Starred Chef Raphael LeMancq from Haute-Savoie partners with Journeys to the East for its annual Spring-Summer-Autumn fine wine and gourmet dinners. Each dinner boasts a new menu combining textures and aromas from the pristine Alpine regions with fresh ingredients and rich herbal-based cuisine of Vietnam. 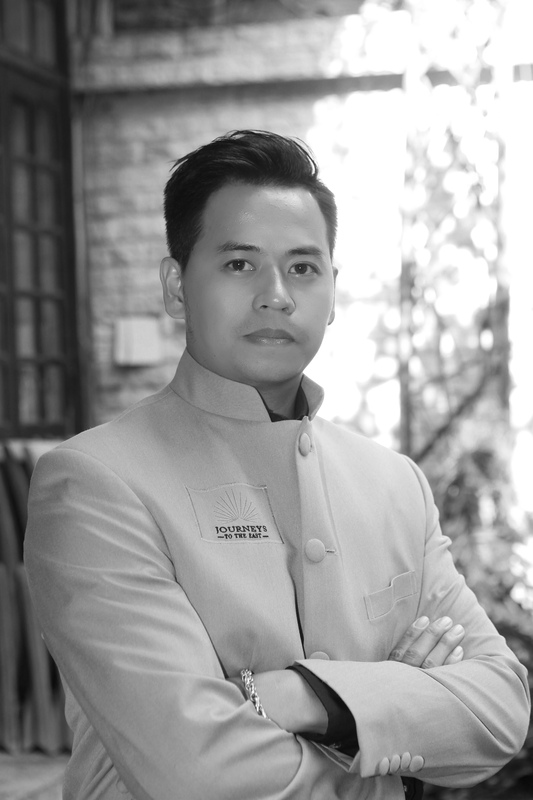 Together with Chef Hung Vu, a Saigon restaurateur, a culmination of knowledge and energy is experienced as they produce an explosive first class cuisine.